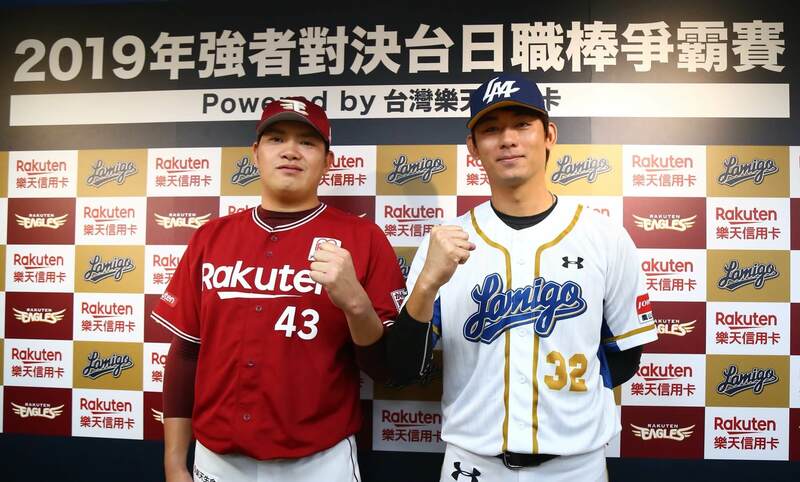 The Lamigo Monkeys have announced the exhibition series against the NPB’s Tohoku Rakuten Golden Eagles in 2019. 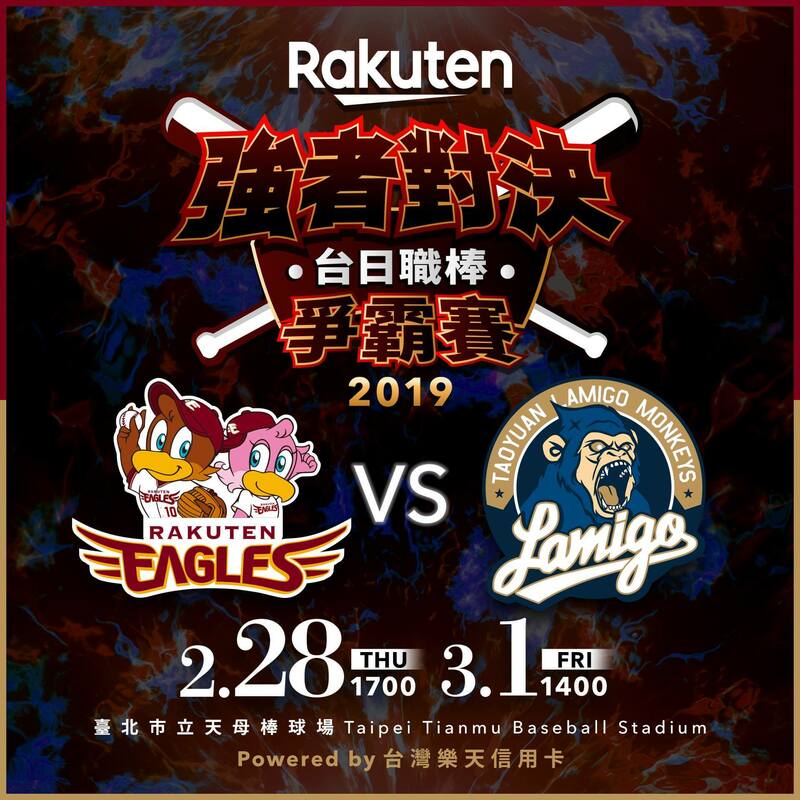 The teams scheduled to play two games at the Tianmu Stadium from February 28 to March 1, 2019. Game 1: February 28, Tianmu Stadium, 1700. Game 2: March 1, Tianmu Stadium, 1400. Why Tianmu? Not at Taoyuan Stadium? When asked how come the games are in Tianmu instead of the Monkeys’ home field Taoyuan Stadium. The Monkeys vice general manager told the media it is because Taoyuan Stadium is still under renovation and field maintenance at that time.